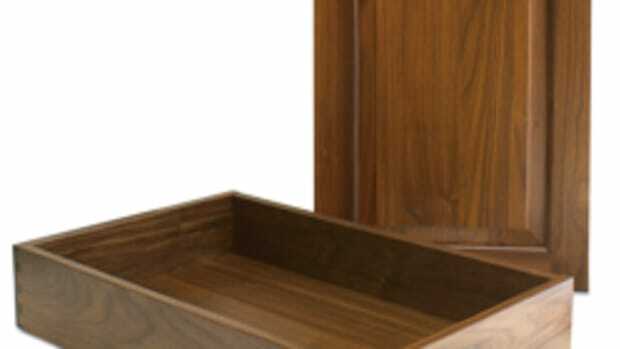 Drawer Box Specialties of Orange, Calif., incorporated a line of prefinished panel products from States Industries into its line of drawer boxes and accessories. 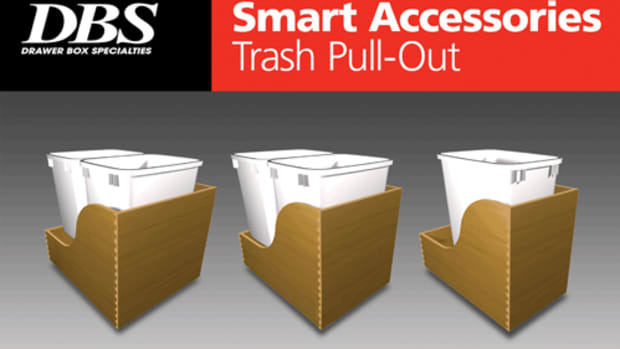 “This new partnership between States Industries and DBS is already beginning to drive product development and innovation, especially being able to utilize States time-tested pre-finish coatings within our product line,” Drawer Box Specialties national sales manager Jim Irving said in a statement. 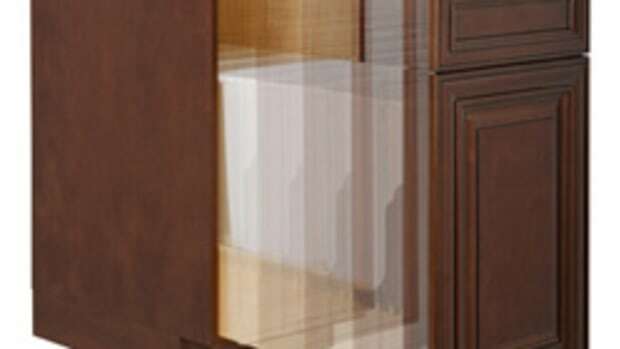 States’ topcoat system is a 100 percent solids, modified epoxy acrylate coating that is cured by ultraviolet light. The finish is VOC and HAPS free, compliant with SCAQMD Rule 1113 and contributes towards LEED IEQ 4.2 credits, according to DBS. For information, visit www.dbsdrawers.com and www.statesind.com.